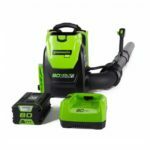 2 new Ryobi 18V brushless blowers have been spotted in Australia with a new 18V brushless jet blower OBL18BL and a new 18V brushless blower vacuum OBV1800 . 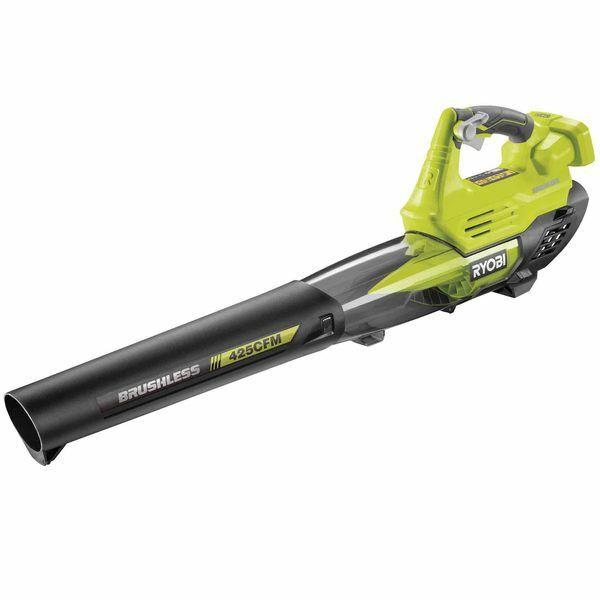 DrewBHAM spotted the Ryobi 18V brushless jet blower OBL18BL and it looks to be based on the design of the USA model jet fan blower P2180 and is an almost identical design copy except for the brushless motor with more power of 425 CFM & 200 Km/H and a few cosmetic design changes like a horizontal battery holder and slightly bigger motor housing. This one weighs in at 2.1 KG. No reviews were listed on the Au site at time of writing. 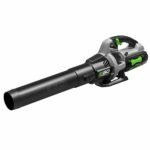 I spotted the Ryobi 18V brushless blower vacuum OBV1800 also in Australia and this model is a leaf blower and vacuum just like the title suggest. 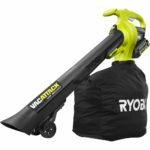 It has a bag attachment to collect leaves when vacuuming and an over-under design that allows to switch between vacuum and leaf blower modes. 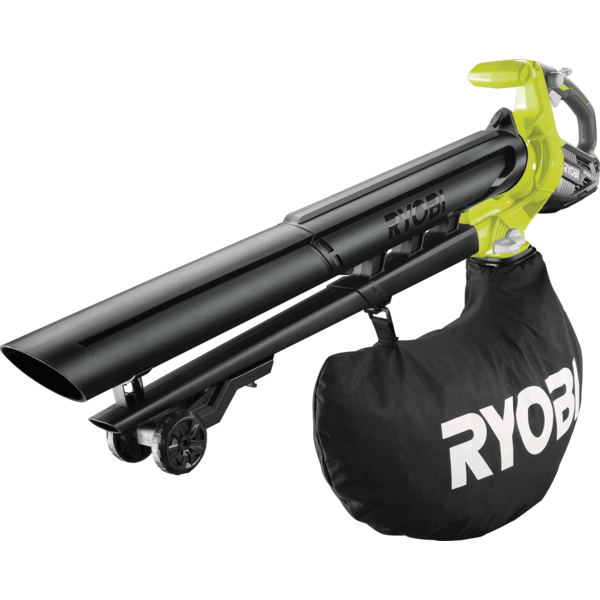 Front mounted wheels allow for easy vacuuming of leaves and to concentrate blower air movement. It has a similar air velocity performance rating of 201 Km/H but instead of listing air volume in CFM’s, they list in cubic meters at 5.5 m3/min. There were several reviews listed on the Au site for this model and has a poor rating of 2.2 stars out of 5 from 6 reviews. Most complaining of weak performance. Keep in mind both of these units were spotted in Australia and no word on if or when these will show up here in the USA but I’ll keep you guys posted if they do.